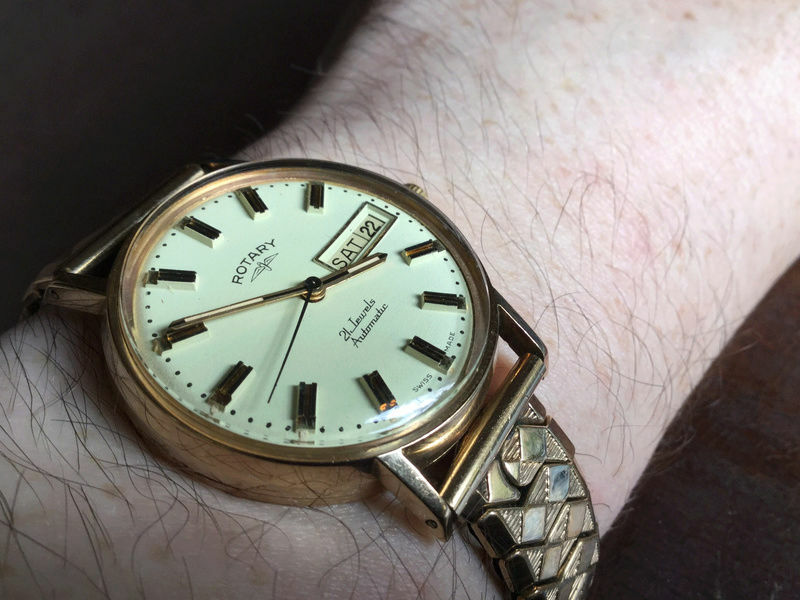 I think all types of vintage watches could be considered to be suitable as dress watches. In the past the expression could have been used for someone’s special watch which wasn’t worn every day and was kept for best. 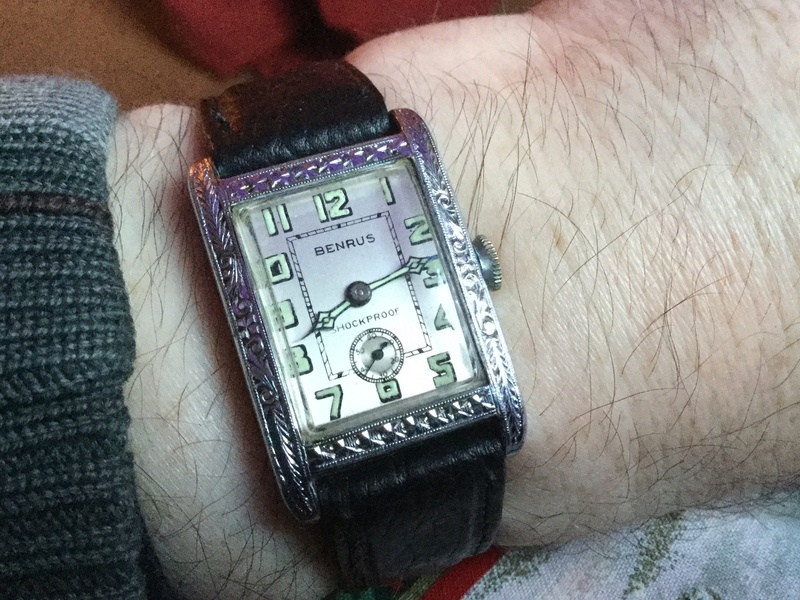 It could have been a gold watch or a watch purchased to mark a special event. 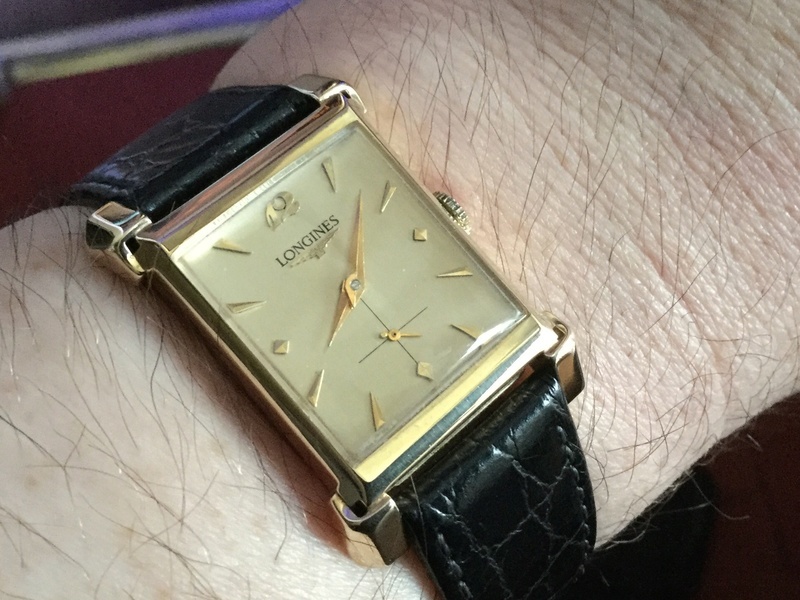 While gold watches were expensive gold plated watches looked just as good but at a lower cost. 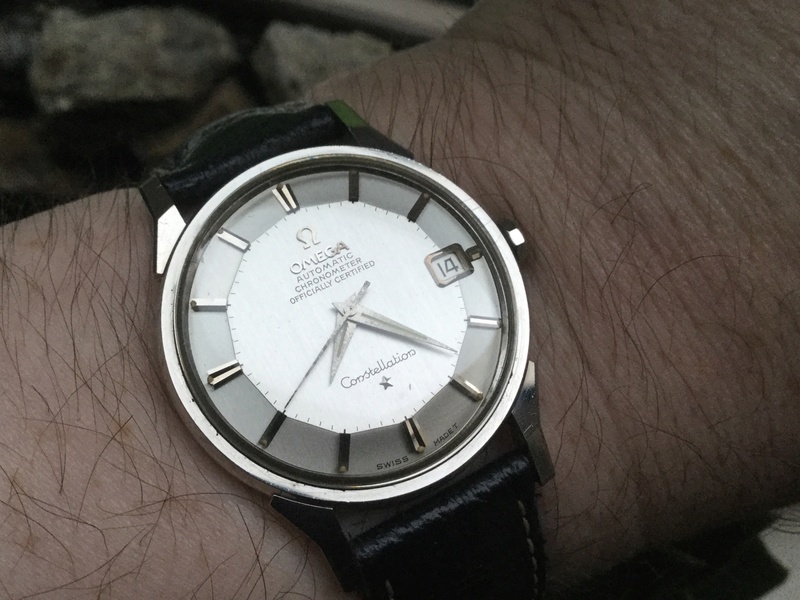 Modern day watches can be and also look special with my only reservation being size. 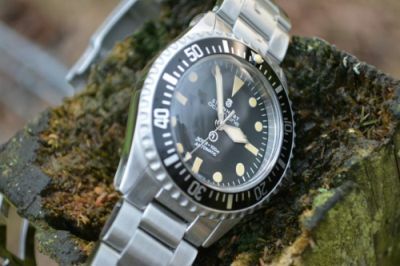 Some of the larger models may not sit neatly on the wrist under the cuff. That wouldn’t be sufficient quantification though to dismiss them being suitable as dress watches. Personal taste varies enormously and beauty is inevitably in the eye of the beholder. 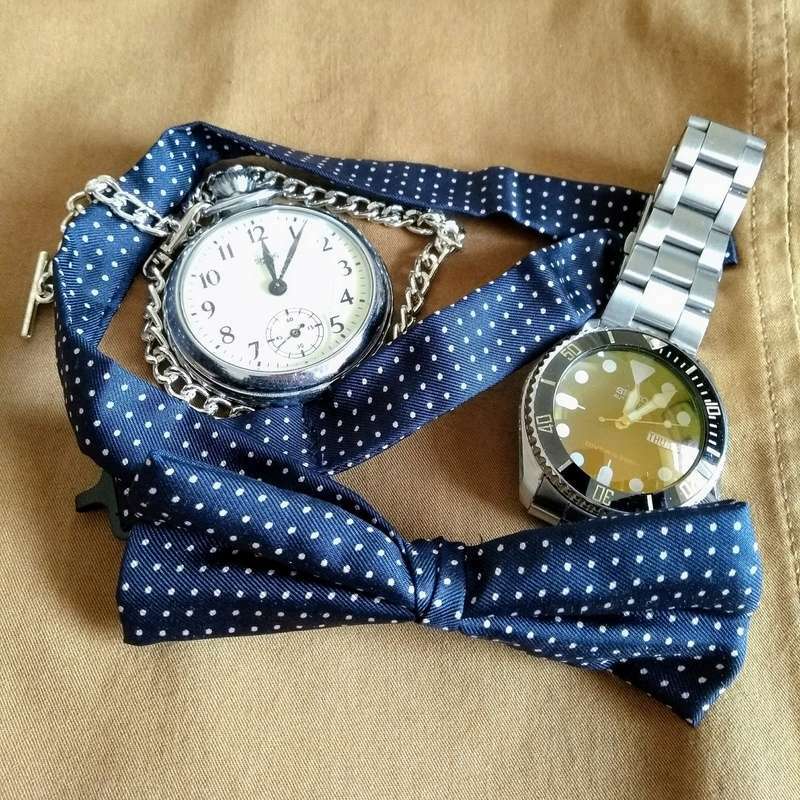 Here are a few examples of mine that I would describe as dress watches. everyone specially if they are used to much larger watches. a bit different and well designed. 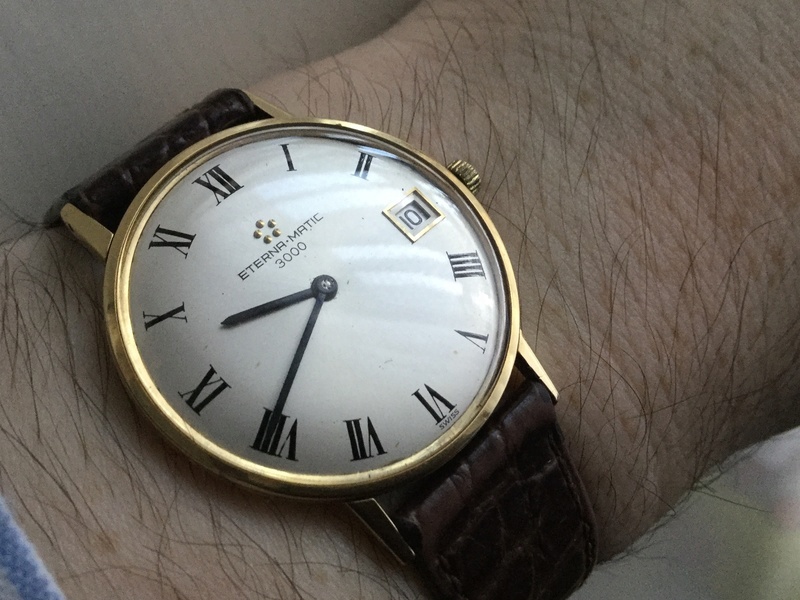 vintage dress watch types (that I don’t ever wear)”. pictures. Even if just to make me . watches I also collected lots of other things which, when you get to this stage in life, gets labelled as clutter. current tastes hopefully they still give a lot of pleasure for what they are, their history and their link to different stages in your life when you bought them.
" hopefully they still give a lot of pleasure for what they are, their history and their link to different stages in your life when you bought them"
To think I was begining to panic as I thought my 30+ watches was getting to be too many . I need not worry now . 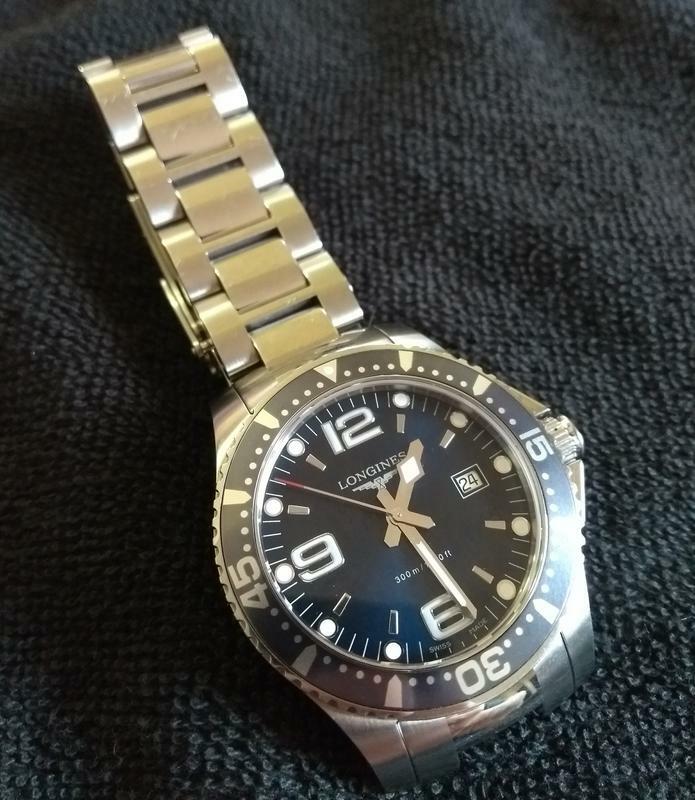 I have being collecting for roughly 3 years now and I am glad I decided to concentrate on Seiko and Diver style watches by doing this it has restricted me slightly . 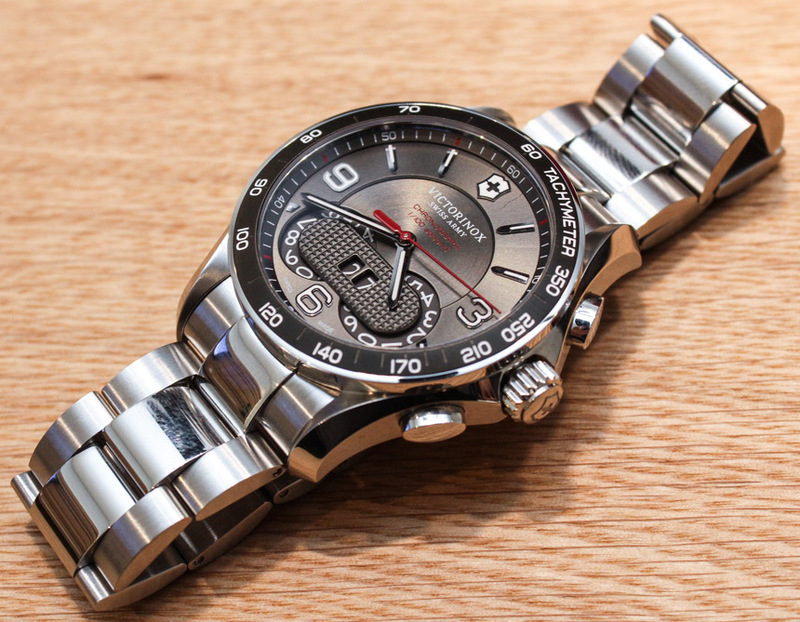 @SeikoJohn wrote: To think I was begining to panic as I thought my 30+ watches was getting to be too many . I need not worry now . 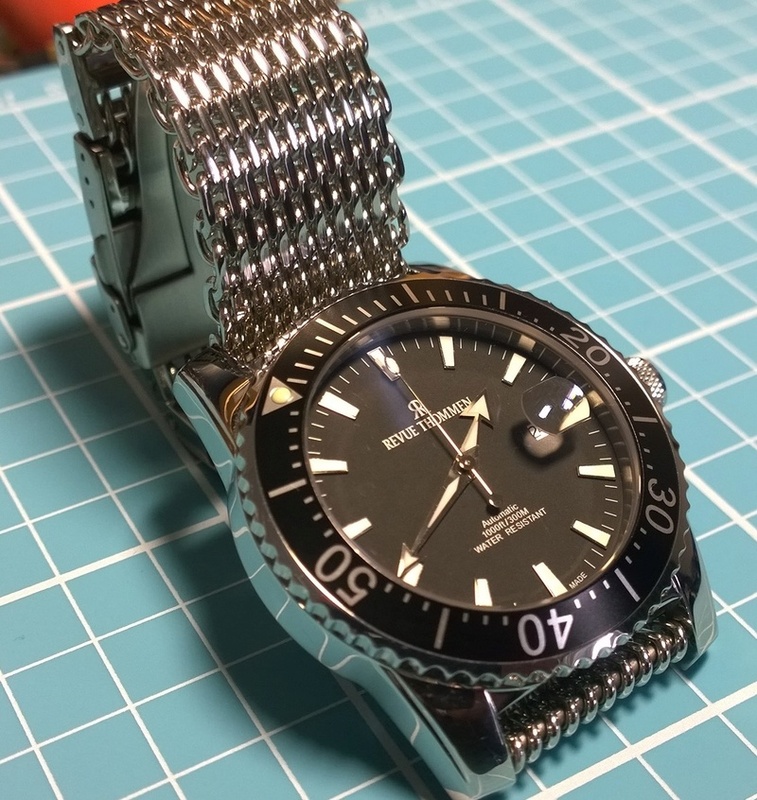 I have being collecting for roughly 3 years now and I am glad I decided to concentrate on Seiko and Diver style watches by doing this it has restricted me slightly . 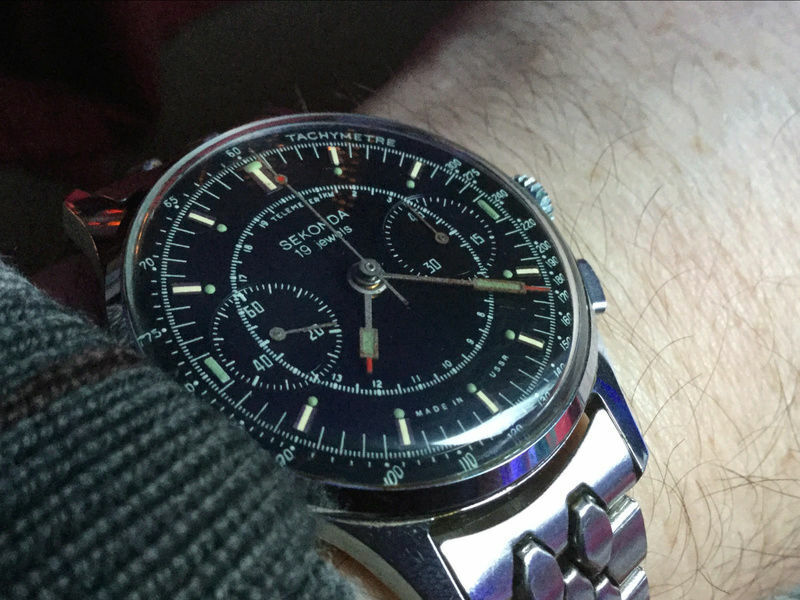 If you have roughly 30 Watches after 3 years of collecting that would equate to around 390 Watches after 40 years.